Are you having difficulty in losing weight? What about munching on some power foods instead? Yes, you read it right! Eat, eat, eat, and lose some weight in the process. While exercising is one way to shed off those unwanted pounds, there are some foods too that are known to speed up metabolism and provide the required nutrients for your body. 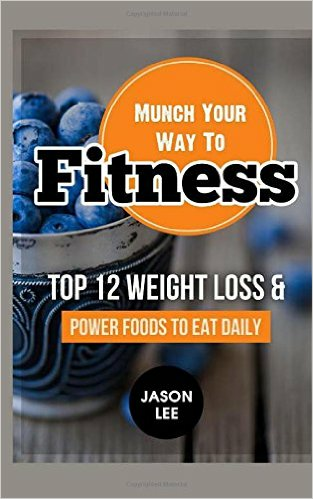 This book will give you a list of those 12 foods so you can get rid of those extra pounds easily and effortlessly. So if you are thinking of restrictive eating and eventually starving yourself, brush away those ideas. Who says you cannot enjoy life when you are aiming at losing weight? A daily dose of these foods will surely change your life for the better. So, what are you waiting for? Read through, start your weight loss journey today, and embrace it in the most positive way!